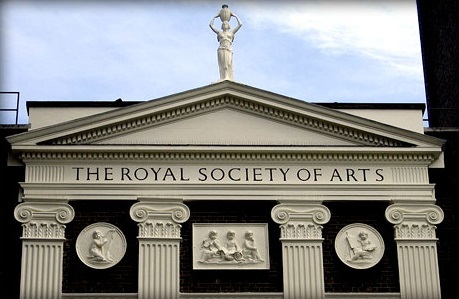 On Monday 12th December the Islamic Reporting Initiative (IRI) took part in a panel discussion at the Royal Society of Arts in London on impact investment and delivering the Sustainable Development Goals. 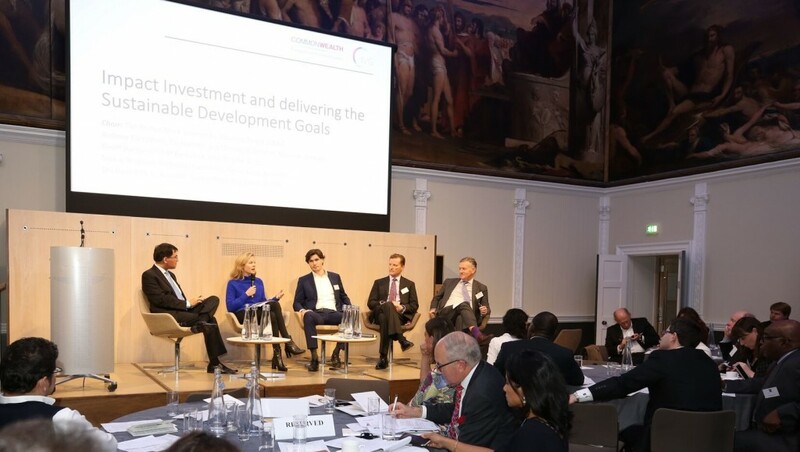 It was the first in a new series of ‘Spotlight on Impact Investing – Doing Good While Doing Well’, organized by the Commonwealth Enterprise and Investment Council and the Inclusive Ventures Group, and with the support of the Commonwealth Investment Platform. The event brought together approximately one hundred specially invited impact investors and also representatives of investment institutions, family offices, social businesses and High Commissioners to explore opportunities for Commonwealth leadership and partnerships in this field. Looking at the evolution of impact investing and its potential to be a catalyst for development, along with associated risks and challenges, the event also covered examples of best practice and potential impact investment opportunities in different Commonwealth countries and sectors. We thank Mr Mohamed Amersi and Inclusive Ventures Group for their kind invitation to the Islamic Reporting Initiative to be part of this inspiring event.